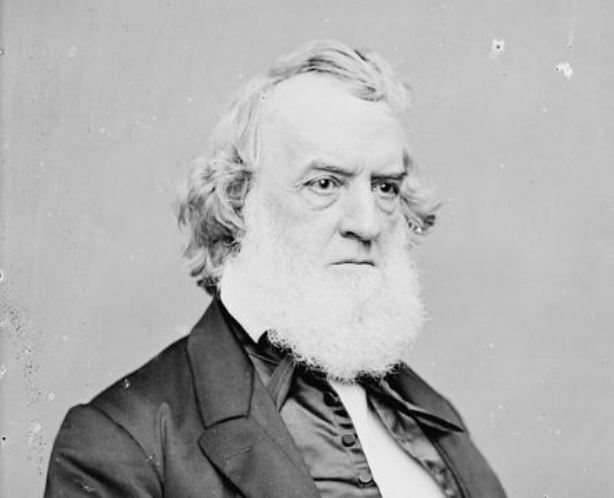 Born in Glastonbury in 1802, Gideon Welles is known best for his work in organizing and expanding the US navy during the Lincoln Administration. After working in the Connecticut legislature from 1827 until 1835, and as Hartford’s postmaster shortly after, he received an appointment as chief of the Navy’s Bureau of Provisions and Clothing in 1846. 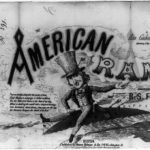 His strong anti-slavery views convinced him to join the newly formed Republican Party and helped earn him an appointment as Secretary of the Navy under Abraham Lincoln. Welles, whom Lincoln called “My Neptune,” rapidly doubled the size of the US navy during his tenure and successfully directed the Union’s naval campaigns during the Civil War.